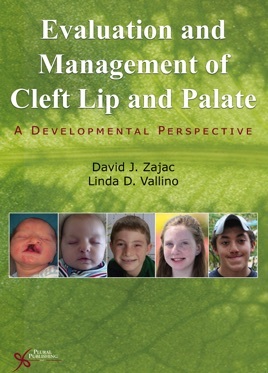 This textbook provides fundamental knowledge of cleft palate anomalies and the current state of evidence-based practice relative to evaluation and management. This text contains information on the standard of care for children born with craniofacial anomalies from a developmental perspective along with clinical case studies to help facilitate understanding of the material. This graduate-level text targets speech-language pathology students, as well as audiology students, medical students, and graduate students studying communication disorders.